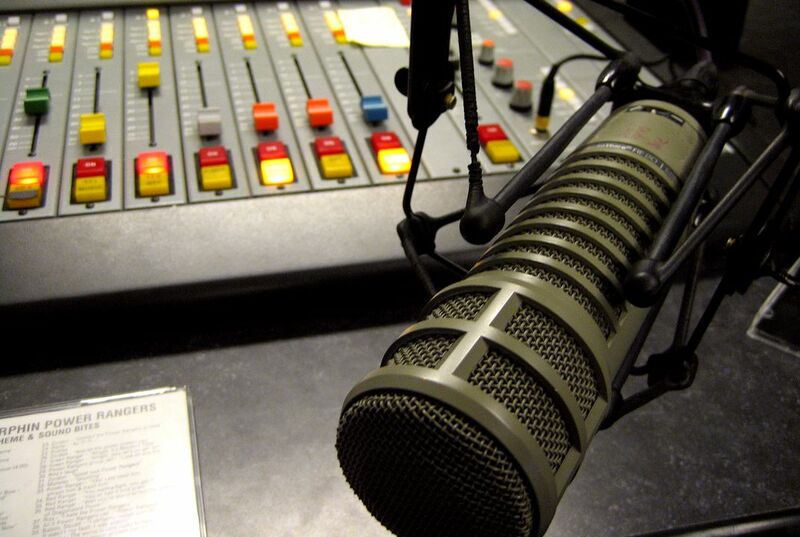 Global Breakfast Radio is a 24-hour broadcast operation. It collects programs. These come from more than 250 radio stations. They are from all around the world. But there's a catch. Each of those stations is only played during its time zone's breakfast time slot. "The sun is always rising somewhere. Breakfast is always just about to happen. In some small way, Global Breakfast Radio hopes to be a way of traveling globally through the medium of radio." That's according to GBR. The station was created by two UK-based breakfast radio fans. Seb Emina is a writer. Daniel Jones is a systems artist. That's according to Wired UK. The duo combed through hundreds of radio stations worldwide. They narrowed down the current list of 250. Those stations play on a loop. They provide music. The provide news. It comes on after sunrise. Wired UK explained it. They said pulling that off required a bit of technical skills. Digital music fans might notice that the output bears a little likeness to the algorithmically-generated playlists. These are built by Spotify. Or they are built by Pandora. "The difference is that here the algorithm is mediated by the day-long cycle of the Sun sweeping the globe." That's according to Jones. "It is tied together with the myriad broadcasters in these far-?ung locations." But with this comes many difficulties. That’s what Jones explained. "We soon discovered that internet stream URLs seem to decay and disappear extremely quickly. This means that the database of stations needs to be constantly tended. We seem to have accidentally signed ourselves up for a Sisyphean battle against internet bit-rot." They worked out the algorithmic kinks. Then the team tried to create a list. The list showed the huge diversity around the globe. They wanted to capture the feeling of exploring an endless swath of new places. That’s what they told Wired. CC-licensed photos of sunrises from the locales in question circulate in the background. There are a few highlights. These include Alpenmelodie. It plays traditional oompah music. It is from Germany. There is the Voice of Palau. It is the government-run station of that island nation. And there is Radio Wassoulou Internationale. It plays traditional tunes. It is from South Mali. It is also from Guinea. Do you listen to the radio? Why or why not? This is a really good way to bridge the gap between languages and cultures. In our world we need this bridge more and more as every day goes by. Yes I listen to the radio because I like to here the people's talk shows and I also like to listen to music. Also when I listen to that music I find new songs I like. I do listen to music on the radio. It's a good way to be introduced to new music. No I do not usually listen to the radio except in the car because I find it much more entertaining to be able to actually see what is happening. yes, I listen to the radio. I like listening to the radio because it helps calm me down when i am stressed or upset . I also love listening to music. 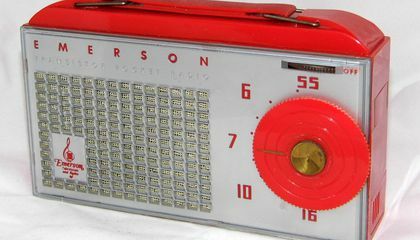 I do not listen to the radio much at all, this is mainly because I cannot listen to what I would prefer through it, because it is never controlled by me. I don't listen to the radio vary often. I only listen to the radio if I am in the car. I like to be doing things instead of sitting around and listening to the radio. To learn and entertain themselves or others.Why because people like music its been around for a long time. Yes because I like to listen to music.